Billionaire Penny Pritzker didn't want the hassle of going through the vetting process. Chicago businesswoman Penny Pritzker, national campaign finance chairwoman for the Obama campaign, has taken herself out of the running to be secretary of Commerce because of vetting issues, a Democratic official said. “She fears problems with her confirmation based on past business dealings,” the official said. 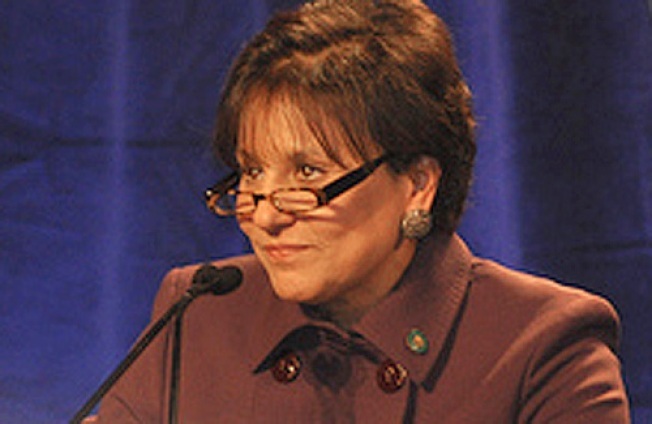 Pritzker was featured in a flurry of news reports as a likely secretary of commerce. But senior officials repeatedly — and correctly — told Politico that was not true. Pritzker is a billionaire heiress to the Hyatt hotel fortune.